Since 2011, PPB Magazine has recognized a selection of the promotional products industry’s most outstanding multi-line reps annually, based on nominations from suppliers and distributors. Cheri has represented Outdoor Cap’s promotional products line in northern California since January 2018. She has 19 years of experience in the promotional products industry. Cheri started her career at MadeToOrder before spending two years as an employee representative for Castelli Diaries and Atchison Bags. In 2004, Cheri started her own multi-line sales rep company, Partridge Marketing, where she has worked ever since. 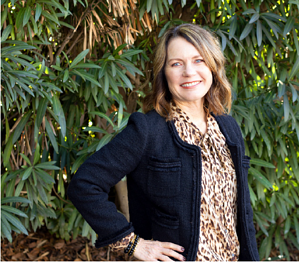 Cheri is a member of the Promotional Marketing Association of Northern California (PMANC). To stay up to date with Outdoor Cap and our many accolades, follow us on Facebook, LinkedIn, and Twitter.